It seems that the first weekend of May has crept up on me and while I’ve been posting about the Oxford Studio Tour on my Facebook page and my Twitter account (@artnaturali), and on my other website, I neglected to do so here! It’s this coming weekend already and I hope you haven’t made other plans yet. 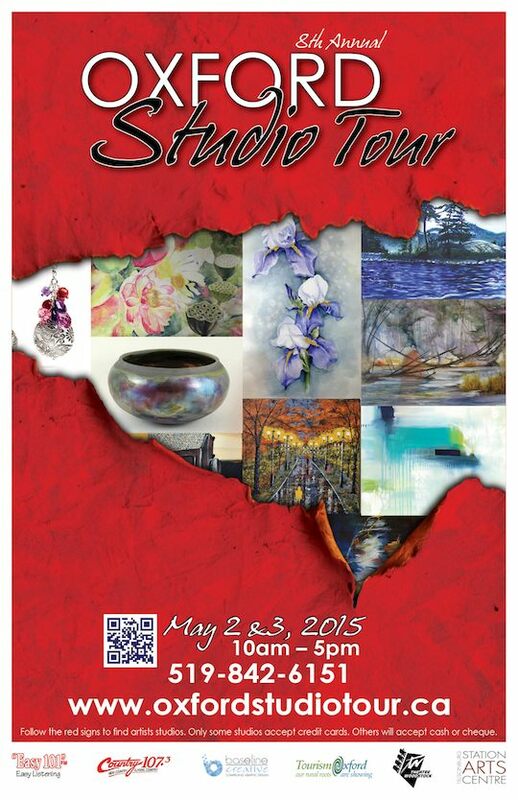 I will be in my gallery/studio which is Stop #7 on the tour, to welcome you all this weekend. 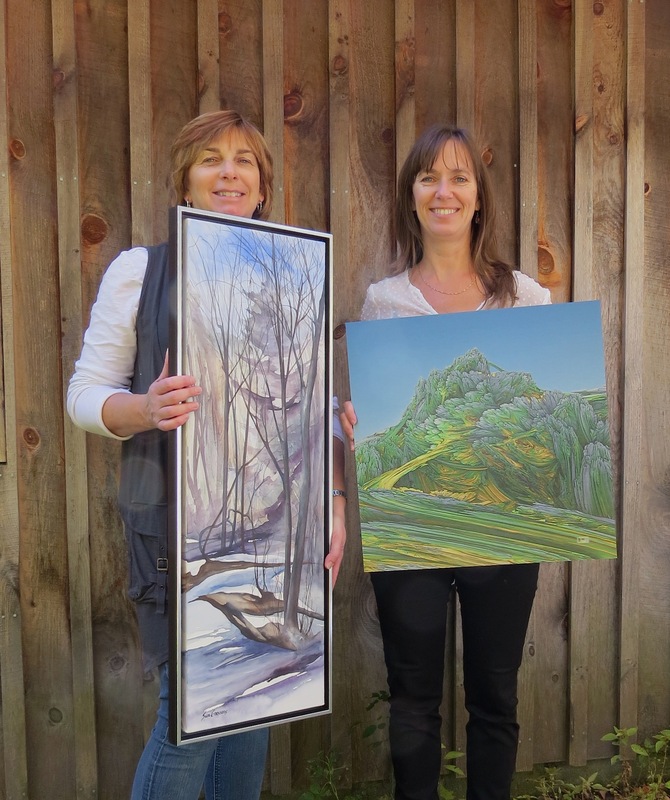 Visitors will be flocking to Oxford County, Ontario to view, enjoy, and purchase art. I have an abundance to show. Many of my fractal paintings, photos, and original single edition prints will be here, and many of my original paintings of other subjects. These include watercolour paintings on traditional paper, on gesso-coated paper, and on yupo. I will have two brand new fractal metal prints on display, as well as a new piece printed on acrylic! In addition to this, there will be some new fractal photos, and some new non-fractal pieces in watercolour. Brochures for the tour are available at a number of locations – including here at my studio! To get you started, here is a map to my location. I’m about an hour from Hamilton/Burlington, an hour from London, or an hour from Kitchener/Waterloo. P.S. I accept cash and cheques for purchases of my art – but not credit cards, sorry! (There is an ATM at the Royal Bank just down the street though).